Toyota sales have soared by 18.6 per cent in the year to September, the rush for new 62-plate cars helping the company increase its UK market share to 4.41 per cent, according to data from the Society of Motor Manufacturers and Traders. 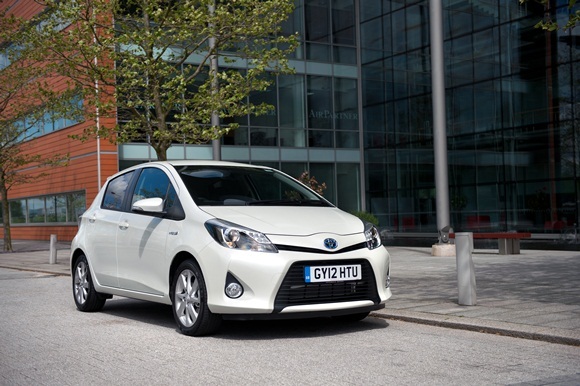 Top performer among the Toyota models was the new Yaris, the supermini posting an exceptional 73 per cent increase in sales – including the new Yaris Hybrid – compared to the same month last year. Toyota can point to five principal areas of customer appeal that have helped it achieve such significant growth. Across the board, its cars deliver competitive ownership costs when it comes to servicing, maintenance and repairs, fuel economy and emissions performance. And clever Toyota engineering and design that keeps exterior dimensions compact, yet provides excellent, flexible space inside, for passengers and their luggage has become a hallmark of our cars. Going beyond hybrids, the model line-up covers all bases, from city cars, family hatchbacks and MPVs to the world’s toughest SUVs. Last, but not least, Toyota’s established reputation for quality, durability and reliability, backed by a five-year new vehicle warranty, remains a deal-clincher for many new car customers. In addition to these qualities, Toyota is introducing a strong new element of driver appeal in its latest models. 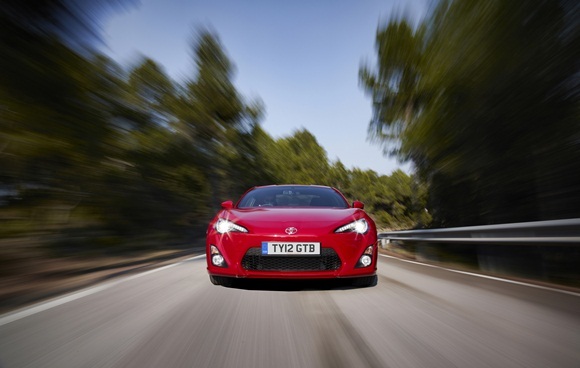 True to the principle of “always better cars” laid down by company president, Akio Toyoda, the GT86 sports coupe has been greeted with high praise from the media and has proven its “driver’s car” quality on the track. At the other end of the scale, the Toyota Aygo city car continues to prosper. It remains a hugely popular choice for its economy, fun-to-drive character and styling that has not dated. Compared to the first nine months of last year, Aygo clocked up a 21 per cent increase in sales, even though its part of the market has recently welcomed a raft of new models from other manufacturers.